Video game systems (in the home at least) have only been around for just over 30 years, yet we have seen time and time again how different controllers can be. There are the 10 buttons on the NES controller and the single joystick or analogue knob used for even older games such as pong. They came in vastly different shapes and sizes and were usually designed for the games which would be built into the systems (as cartridge and disk based games slowly started standardizing game inputs for multiple developers). As you can see, the list is pretty short. Despite how short it seems though, that's typically 17 digital inputs (including pressing in the analogue sticks) and 4 analogue inputs (analogue triggers and sticks). There is even variation among these modern controllers, and it does not include touch, gyro, or accelerometer functionality, but it is the standard that the industry has started reaching. The biggest problem in my mind is the image directly above, the Xbox 360 controller. Now, why am I upset with this controller? ... I'm not actually. 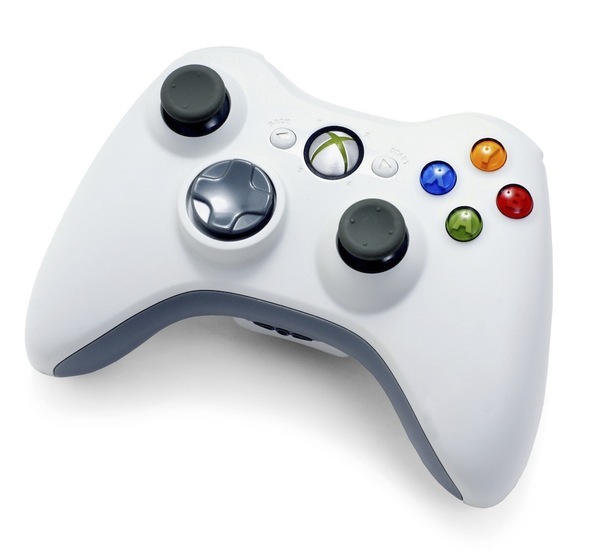 The Xbox 360 controller is an absolutely amazing gaming controller. It was designed with great ergonomics, the wired version of the controller is compatible with Windows computers for PC gaming, and the design proves solid with how similarly the Xbox One controller references its predecessor. The real problem with the Xbox 360 controller is it is often considered the "standard" for game controllers, despite itself being an amalgamation of various successful concepts prior to its creation. Other controllers are often viewed as "knock-off Xbox 360 controllers" which may be true for those 3rd party Xbox 360 controllers made to be cheaper alternatives to the $30+ controller, but is less true of those created by competition. While there are certainly features that may be lacking in some controllers, or gimmicks which take away from the experience in others, ultimately the feeling of each controller is unique from another. A great personal example is my experience with the Wii U Pro controller, which by all accounts appears to be an Xbox 360 controller duplicate. 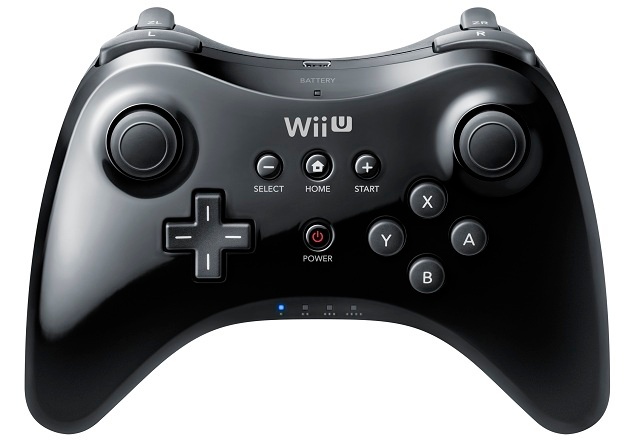 I've heard more often than not that the placement of ABXY on the Wii U controller is an abomination because they do not line up with the Xbox 360 button layout. Umm... while I don't mean to be rude, let me remind everyone that the Super Nintendo Entertainment System had that 4 face button layout (the same as the Wii U Pro controller) LONG before the Xbox 360 controller was released. The Playstation 4 controller similarly has a different button and analogue layout than the Xbox 360 controller. The similarities may be resounding between all three, but the differences are still just as important. That brings me to my next point! The fact is, controller preference is almost entirely subjective, just like the types of games we enjoy and the platforms we enjoy playing them on. To ignore the differences that make controllers unique is to ignore potential progress, ways that we can change and improve controllers for the better. What may feel the same for someone may feel entirely different for someone else. The ways we interact with games, just like the games themselves, should constantly be growing and changing to bring the best possible experience. Don't ever feel like something is the "ultimate and final solution" because there will inevitably someone that views it a different way!